Brent and Chris had hair. Chris gave up the follicle fight in 2000 and shaved what was left and went chrome dome. Brent hung on for a long time denying the inevitable until finally surrendering, giving in and shaving the remaining holdouts in 2014. Boom! The hair drop kicked out from underneath them along with their egos. So much for having hair. So much for appearance. Brent and Chris believed at one time that they were something special, that their giftedness was why God was using them. Both were involved in growing dynamic ministries. Brent left a national music tour and record label to accept a ministry position at a fast growing church. Chris had many successful years in a national youth organization and church planting. It seemed that everything they were involved in was successful. Then, Boom! Reality hit. Burnout. They discovered that their worth and value was coming from their performance and from what others thought about them. Ministry wasn’t what they thought it would be. Then…Silence. During the Silence, Brent and Chris got discipled. For the first time after years of ministry they understood the Gospel more than they ever had. Freedom like they had never tasted poured into their souls. The chains of people approval, difficult circumstances, performance and the like fell away like their hair. What replaced the stress and anxiety that once marked their lives was a passion, a passion to help others…especially men. Helping men find the same freedom that comes from the God of the universe living within them is the core of their message. 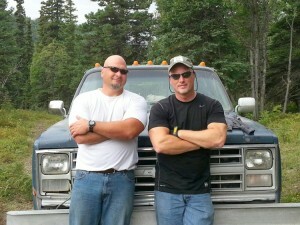 So, the two bald guys, Brent and Chris have joined together as “BC” to watch where God is working and join Him. Perhaps it’s helping you with your journey through podcasts, personal coaching, or curriculum. 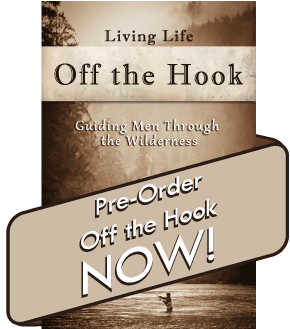 Maybe it’s coming along side your men’s ministry or speaking at your next men’s event. Whatever it is, Brent and Chris would love to be in it with you.